Last week we chaired a debate called Migration, environment and climate change – evidence for policy. This short video gives a brief overview of some of the key points raised in the debate. 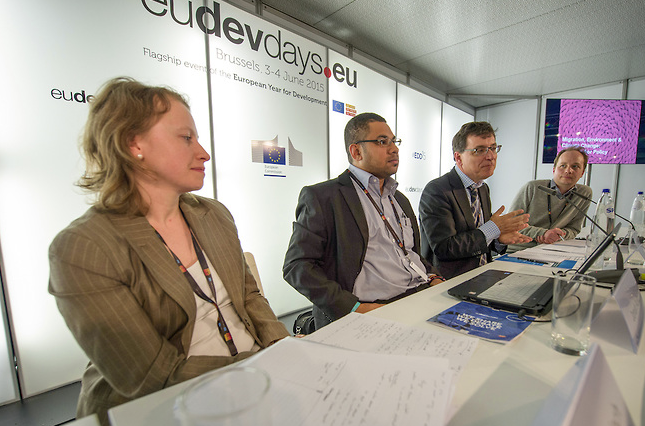 The debate was organised by the International Organisation for Migration and was part of the European Commission’s international development conference in Brussels – EU Dev Days 2015. 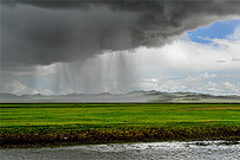 Image: 4 June 2015, Brussels – European Development Days Migration, environment and climate change – Evidence for policy. © European Union.